At a time when the Supreme Court is hearing petitioins filed by Sikh community seeking a ban on jokes centered around the community calling it racial slur, two law students belonging to the Nepali community have knocked the doors of the apex court praying for its “immediate intervention to forbid government, non-government agencies and individuals from performing actions that hurt and undermine the dignity and self-respect of Nepali-speaking people”.. 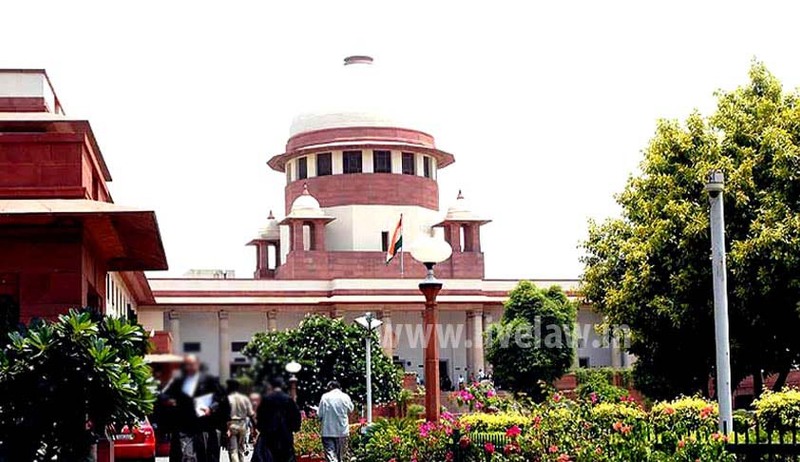 According to a press release issued by the law students- Akshay K Pradhan and Manik Sethi, the “Bench comprising of the hon’ble Chief Justice of India, Mr T. S Thakur and Justice D.Y Chandrachud, on Wednesday (December 14, 2016) ordered joint hearing of two important cases concerning the dignity and self-respect of Sikhs and Gorkhas or Nepalis”. Earlier on October 5, Pradhan and Sethi, both Noida-based 5th-year law students, had filed their petition against the Union of India and a private firm. Prior to this, the Shri Gurdwara Prabandhak Committee had moved the Supreme Court seeking a ban on “Sardarji” jokes and other actions that hurt the sentiments and self-respect of the Sikh community. Sethi brought to the Bench’s notice the frequent misuse and abuse of the word “Gorkha” and the Nepali topi (cap) and the khukri( a kind of curved knife), the two most revered religious, social and cultural symbols of the Nepalis (Gorkhas), in films and advertisements by people who, the petitioners said, want to satisfy their greed for money. He explained, “Nepalis or Gorkhas are projected as witless and brainless people who are fit to stand only on others’ doorsteps. Such actions grossly violate the basic right of the Nepalis to live with self-respect and dignity.” According to the press relaase, the matter is likely to be listed on 2ndJanuary 2017. Last week Shiromani Gurudwara Prabandhak Committee, the apex body representing the Sikh community in suggestions filed before Supreme Court hearing a PIL for banning ‘sardar jokes’ has demanded that such jokes which actually amount to “racial slur” and “racial profiling” be included within the definition of ‘ragging’ in educational institutions.